When the world throws you a premiere as good as this one, it's absolutely impossible to say no to a label like Ed Banger Records. 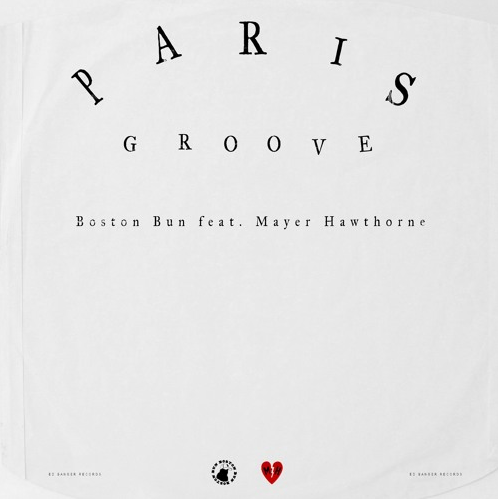 The legendary label has been racking up underground hits like it's going out of style, and Boston Bun and Mayer Hawthorne turn out to be absolutely unstoppable in their collaborative track "Paris Groove." "Paris Groove" apparently came to life when Mayer Hawthorne got lost in Paris and decided to jam in the studio with the Paris-based producer. It's a mixture of Parisian funk and Hawthorne's incredible vocals, so you know that this one is going to be a show stopper. If you're looking for something to get down to tonight, this might be the track for you.